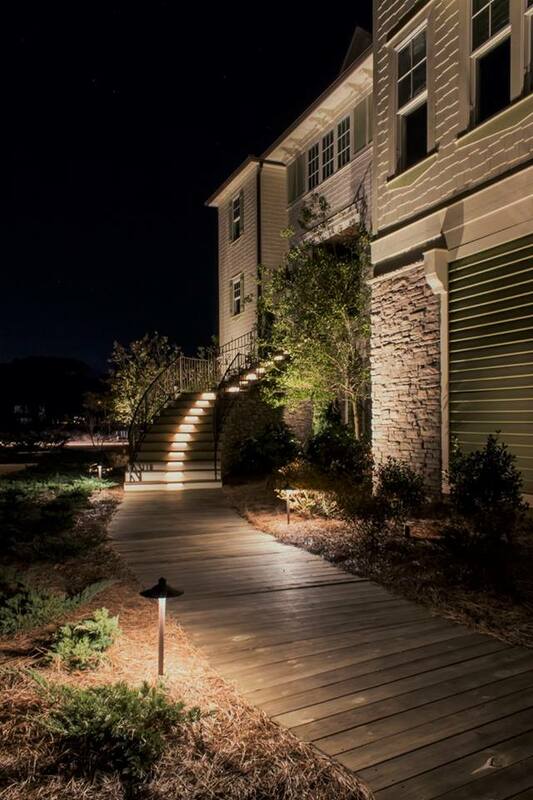 Prevent falls and safety hazards by illuminating your pathway and steps to your home. 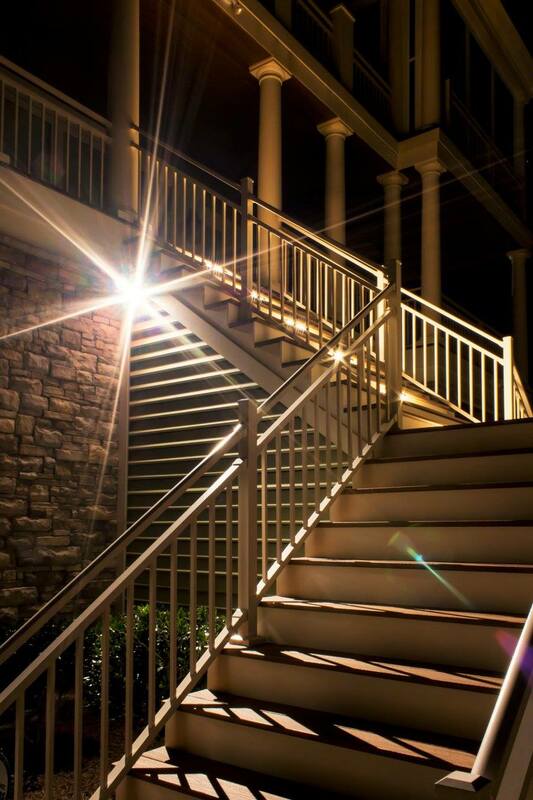 The last thing you want when inviting over family and friends is an accident before they even step foot in the door! 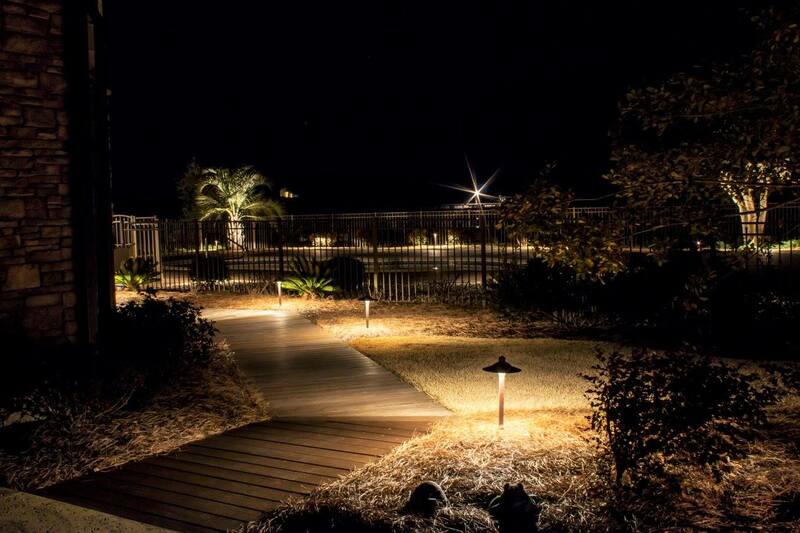 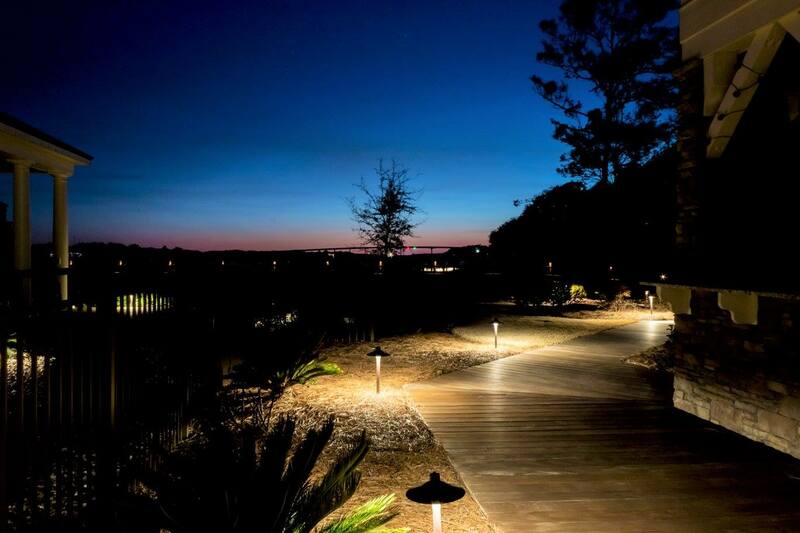 Not only does outdoor lighting along your pathway and step lighting help with the safety of your property, it is also a visually appealing guide to your destination.